Only people who have dealt with crushing debt from one day to the next understands how it can undermine just about every aspect of life: the phone ringing or hearing the mail being dropped through the slot fill the debtor with dread. Sleep is elusive at best, and concentrating at work becomes more difficult. Seeking legal advice will make it possible to determine if bankruptcy is an option. 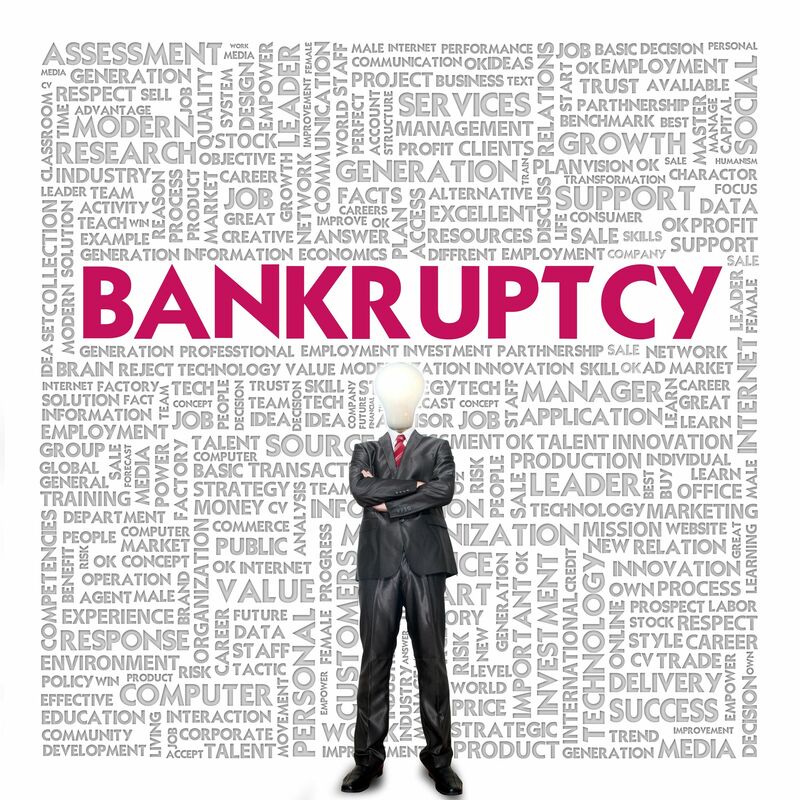 Here are some of the things that the individual will learn by consulting with a chapter 13 bankruptcy lawyer. Many people assume that any type of debt can be wiped away with the aid of bankruptcy but that is not the case. Debts like various types of taxes, student loans, and back child support cannot be discharged as part of a bankruptcy action. What can happen is that the debtor can seek chapter 13 bankruptcy protection from the court and have the chance to repay these and other debts under the protection of the court. That makes it possible to provide payments to the court that are within the means of the debtor to afford. Over a period of three to five years, the debts are settled and the individual will be free of those burdens. When the debtor has a combination of debts that cannot be discharged and other unsecured debts that could be discharged, filing a chapter 13 will provide protection on all fronts. The most common scenario is that any debt that cannot be discharged is considered by the court to be priority debt. Those obligations are paid first and in full. For the remainder of the bankruptcy period, the payments sent to the court are used to settle at least a part of the unsecured debt. Any remaining unsecured debt is discharged once the bankruptcy is fulfilled. The only way to know if bankruptcy is the best solution is to talk with a lawyer. Take along all financial records and provide complete details about what is happening. With the aid of the team at Davidskohmattorney.com, it will be possible to decide if bankruptcy is an option, what type would be best, and what to expect from the courts. How do you choose the right Evanston Family Law Attorney?